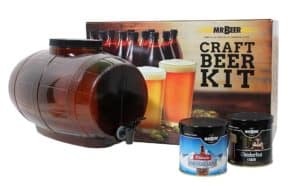 Mr Beer Brewing Kit Review (2019 Updated) Is It Worth Buying? 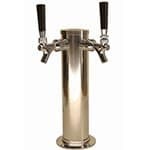 A lot of folks want to try home brewing but don’t have the time or the inclination to track down all the necessary equipment. They’d like a simpler way to get started. Of course, where there’s a need, there’s going to be someone to fill it. Enter the Mr Beer Brewing kit. 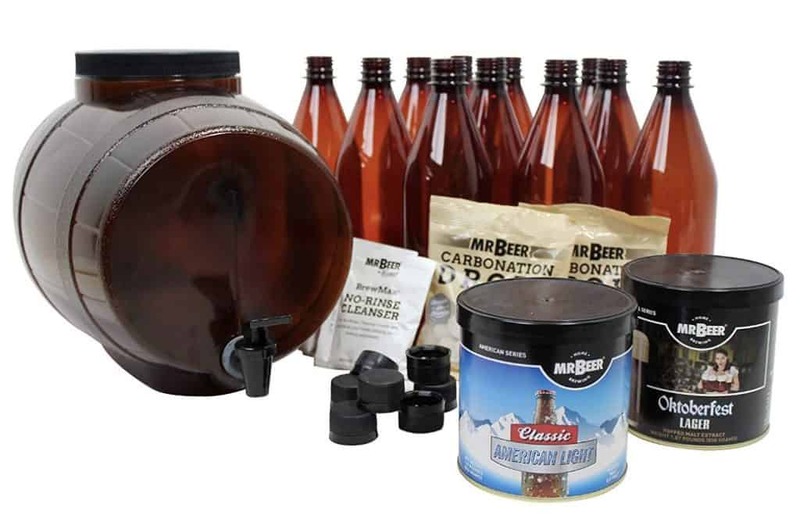 The Mr Beer Kit comes with everything you’ll need to embark on your home brewing career including a fermenting keg, reusable plastic bottles, caps, labels, 2 refill packs and all grain extract and other ingredients you’ll need. But does it work? Let’s take a look. 3 Is The Mr Beer Brewing Kit Worth Buying? The Mr Beer Premium Gold Edition kit expands on the company’s earlier offerings making it simpler than ever to brew quality craft beer without the hassle of tracking down all the various components and ingredients on your own. If you’re a realist, you don’t buy the Mr. Beer craft beer kit expecting to produce award-winning results and you won’t. And that’s fine. 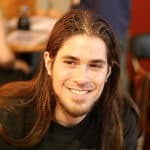 What you will get if you follow the instructions carefully is a decent batch of home brew to show off to your buddies and something maybe even more valuable: an idea of what’s involved in making home brew so you can decide if it’s something you want to pursue in earnest. The Mr Beer home brewery kit makes brewing your own beer as easy as pie. Easier actually because baking a pie takes practice, patience and a deft touch with the ingredients. With Mr Beer, all the mystery is taken out of the process along with most of the risk. Just mix the ingredients, let it ferment for 3 weeks, bottle and carbonate using the enclosed pills, wait 3 more weeks and serve. There’s no boiling the wort, making the mash, straining and sparging, chilling the wort or shopping for the ingredients and equipment. Brew meisters everywhere will scoff, but you’ll end up with an appreciation of the beer making process along with something you can actually drink. Which doesn’t always happen when you do it all yourself. 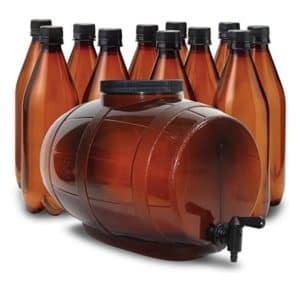 Everything you need to create decent home brew is included. 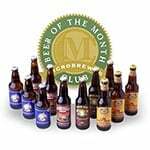 You’ll get a real idea of the ingredients and processes involved in craft brewing. Components within the kit are reusable. The Mr Beer Home Brew kit is the equivalent of a paint by numbers kit. You’re not going to achieve Rembrandt style results with a paint by numbers kit, and you’re not going to create an award-winning craft beer with this kit. So the key to happiness when it comes to beer kits is tempering expectations. That said there are a couple of potential shortfalls to the Mr Beer Premium Gold Edition kit. First of all, once you’ve run through all the ingredients, your options are limited. 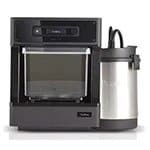 If you want to brew some more using the equipment that came with the kit you can either purchase more ingredients from their website or go through the trouble of tracking everything down yourself. 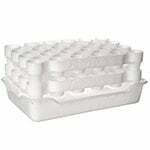 Second, if you’re environmentally conscious, all the plastic may turn you off (if it does, check out our other product recommendations here). On the other hand, if you are truly environmentally conscious, you’ll make sure any components of the Mr Beer kit that wind up unused once your experiment with home brewing is over will find their way to the recycling center. Is The Mr Beer Brewing Kit Worth Buying? That depends entirely on what you want out of the process. If you are looking for a simple, pain-free way to win the gold medal at the local craft beer festival, you’re likely going to be disappointed. 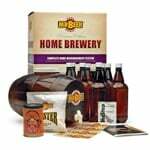 If, however, what you want is to have some fun and learn something about brewing beer in the process then the Mr Beer home brewery kit might be exactly what the doctor ordered. You actually get quite a bit for your money and, as most Mr Beer reviews demonstrate, the company is not in the business of ripping people off. 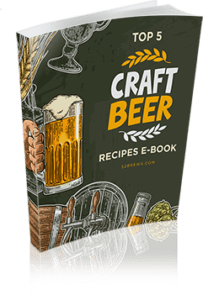 So if you’ve always wanted to learn more about brewing beer and you want to have something to show for your efforts give the Mr Beer kit a try. You won’t be disappointed. Next Post Zap Labeler Review: Is the ZL5 Label Applicator Machine Worth It?